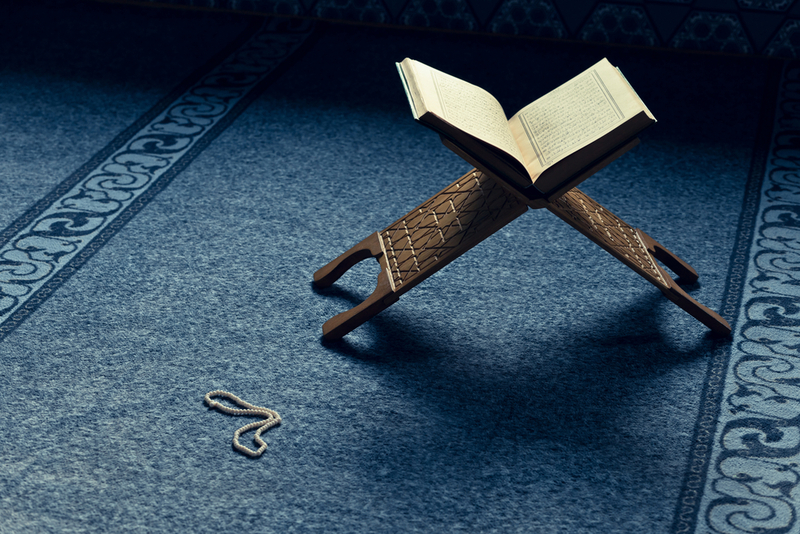 How could you offer Sajdah Tilawah while memorizing the Qur'an? How Could You Offer Sajdah Tilawah When Memorizing? When memorizing Qur’an, we are bound to come across an ayah where lays a sajdah tilawah (Prostration of Recitation). 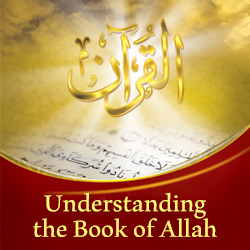 Memorizing a verse of the Qur’an requires constant repetition of a verse. Do I need to make the sajdah every single time I read an ayah with sajdah tilawah? Watch this short video to get the answer with Sheikh Wisam Sharieff.